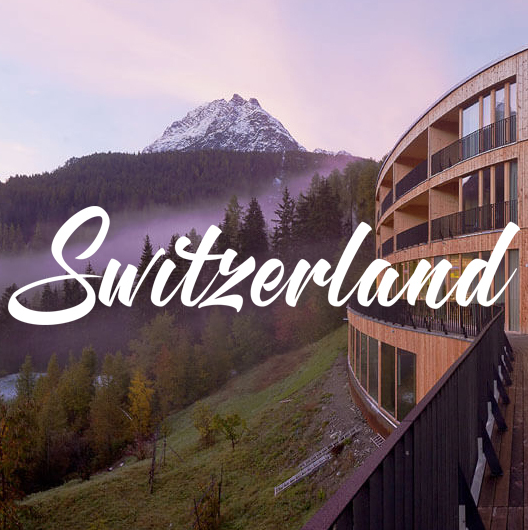 This yoga and meditation retreat is for you if you love to move – whether it’s yoga, hiking or exploring; if you enjoy mountains, fresh air that smells of herbs and fir trees, waking up to breathtaking views of forest covered mountains that line the valley and if you appreciate good food, designer alpine decor and architecture, space and tranquility. 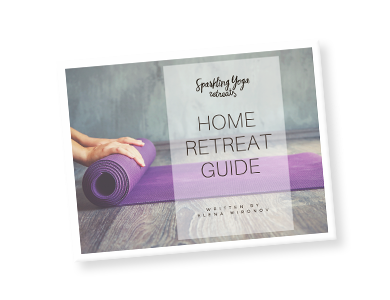 Includes 3-night/4-day accommodation in a beautiful spa hotel, 3 buffet brunches, 1 welcome dinner, all the yoga and meditation classes, use of spa facilities at the hotel and 2 yoga spaces during the retreat. Double per person – Total: 765eur Deposit: 510eur. This room can only be booked by two guests traveling together. Single – Total: 840eur Deposit: 510eur. Double per person – Total: 855eur Deposit: 510eur. This room can only be booked by two guests traveling together. Single – Total: 980eur Deposit: 510eur.